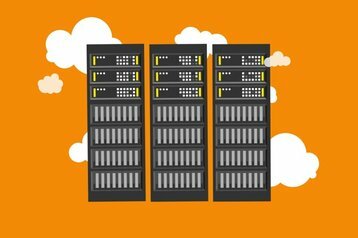 Microsoft is adding Azure Stack to its US-based Azure Government service, offering federal organizations the possibility of hosting some workloads using its private cloud infrastructure, and the rest in the place of their choosing. 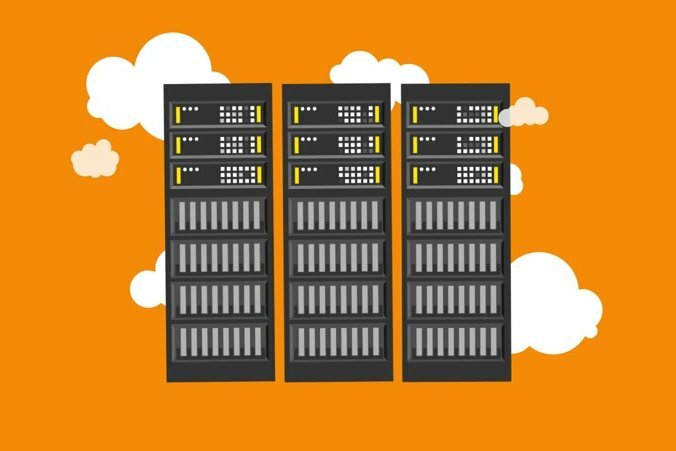 Government agencies have particular needs in terms of latency, connectivity and compliance - Microsoft’s Azure Stack program director Natalia Mackevicius explained in a blog post - which can only be met by on-premises infrastructure. Whatever the use case, by introducing the service, Microsoft is likely to attract more US government income than its cloud rivals, none of whom offer on-premises infrastructure. Chasing the highly lucrative public sector contracts has been an obvious element of the company’s strategy in recent years: following the introduction of its government cloud in 2014, Microsoft launched a dedicated service for the US military, defense contractors and agencies, with security clearance from the Department of Defense (DoD). The company is also contending for the Pentagon’s $10bn Joint Enterprise Defense Infrastructure (JEDI) cloud contract to serve US defense deployments around the world using a dedicated cloud system – though it seems most likely that the contract will go to rival and world’s top cloud provider, Amazon Web Services.